Are looking for all Things To Do in Vietnam. You Must Read this page. 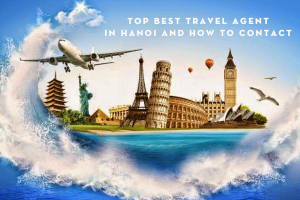 It shows you all Best Local Experiences that you need for your Best Trip in Vietnam from Things To Do in Ninh Binh, Things To Do in Hanoi, Things To Do in Halong Bay and Things To Do in Sapa. Read Now, Don’t Miss It !